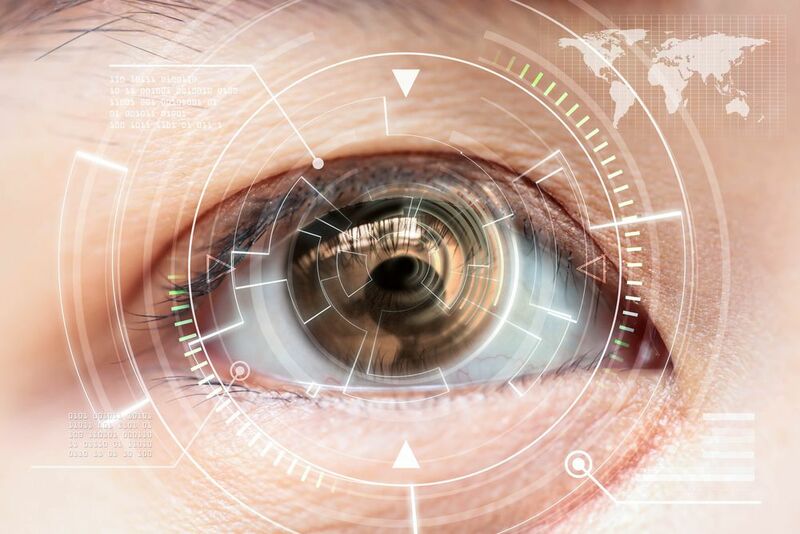 Laser eye surgery is an increasingly popular choice among people with refractive sight problems such as near or farsightedness, or astigmatism. It does this by reshaping the cornea so that the light enters the eyes at the right angle for improved vision. However, everyone’s eyes are unique and as such, the treatment that is suitable to correct vision can vary from person to person. 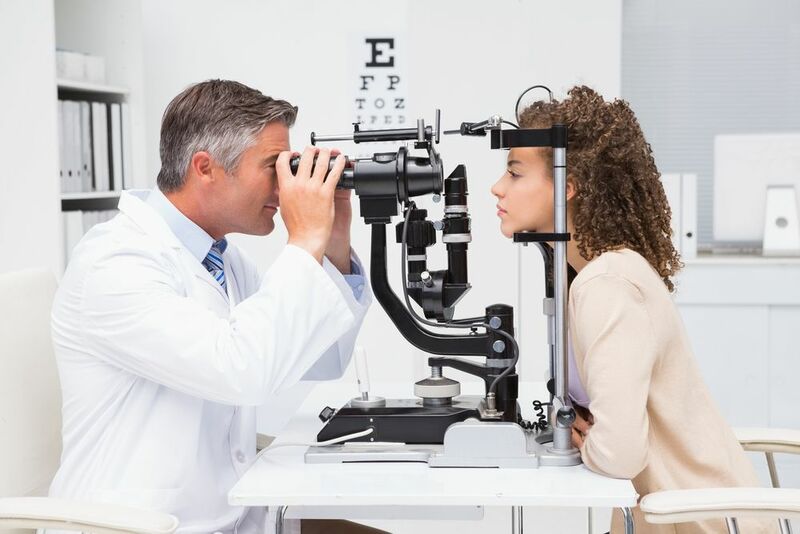 There are also a number of different laser vision correction techniques, and your surgeon will be able to help you to determine which is right for your ocular needs. 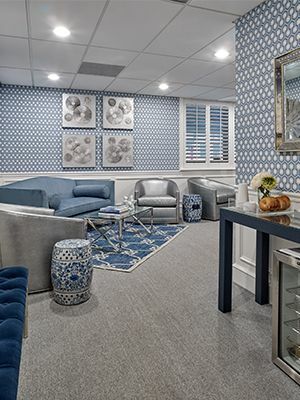 By far the most popular laser eye surgery performed in the world today, Lasik is preferred by many individuals because of its speed and minimal downtime, and after the procedure most patients can expect to recover in less than 48 hours and with virtually no discomfort. Lasik’s correction technique involves using a microscopic cutting tool to create a flap on the surface of the eye, which when folded back, exposes better access to the cornea. 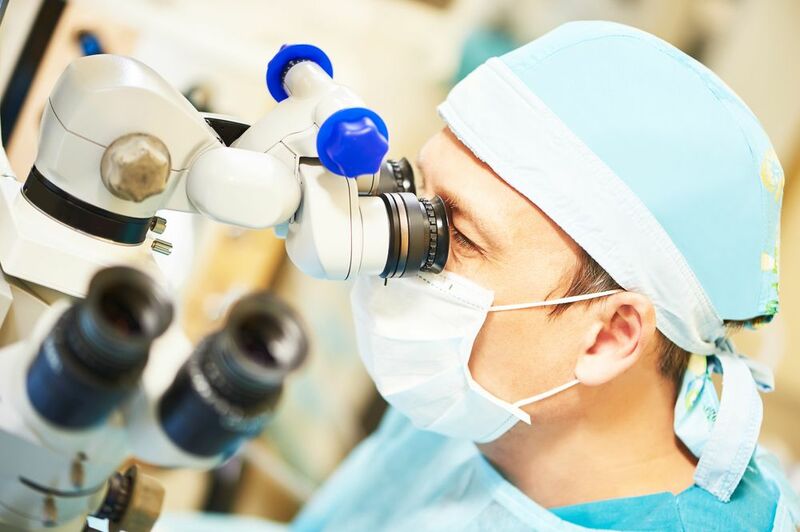 The laser is then used to reshape the cornea to the exact pre-determined specifications to improve the patient’s vision, before replacing the flap across the eye. There is no need for stitches as the moisture of the eye holds the flap in place and it begins to heal immediately. 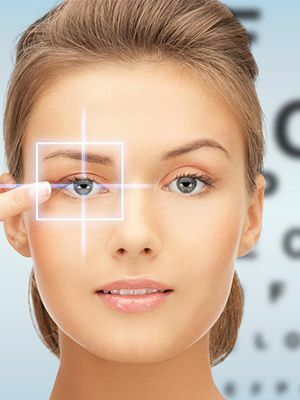 Lasik is extremely safe and has virtually no negative side effects. Intralase is currently the most advanced form of laser eye surgery. It is also known as a blade-free process because it uses microscopic laser impulses to create a precision cut flap to the cornea. The surgeon then uses the Lasik procedure to reshape the cornea and correct the vision of the patient. Both the procedure itself and the healing time are extremely quick and complications are extremely rare. This surgical vision correction technique is used on sight problems such as glare, halos and problems with night vision. The advanced technology is used to create a map of exactly how the light emerges from the eyes, which is then used as a guide for the surgeon which he uses to reshape the edges of the cornea, rather than the center. Studies have shown that wave-fronted guided Lasik is around 25% more accurate than other laser vision correction techniques. Again, recovery is reasonably fast and complications are very unusual. Photorefractive Keratectomy, PRK, is also sometimes known as LASEK and is a correction technique that is used on patients who have particularly thin corneas and for whom traditional Lasik is not suitable. In PRK, surgery is performed on the inner tissue of the eye. However, this means that the healing process takes substantially longer, and the patient may find themselves in some discomfort during that time. 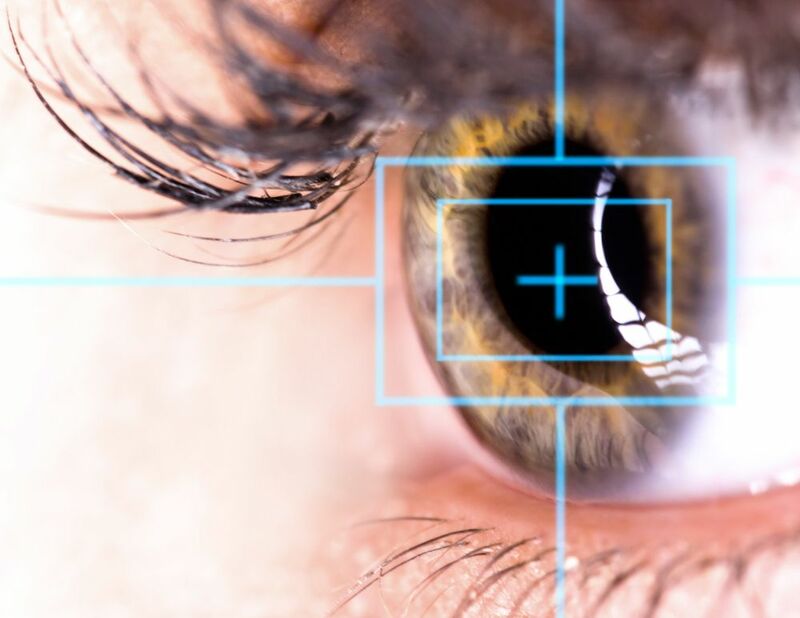 ​​​​​​​If you are interested in laser vision correction, then we recommend that you contact and speak to Dr. Jeffrey Minkovitz, MD who will be happy to advise you which is the most suitable procedure for your individual requirements.